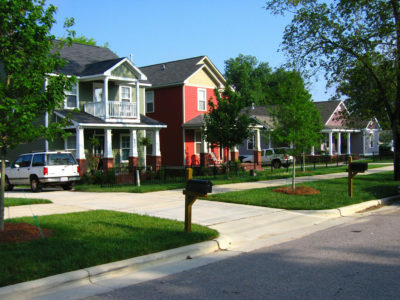 Our extensive expertise in providing home plans and consulting services for new and revitalized communities has helped develop diverse yet economically balanced communities with consistent architectural style and planning. 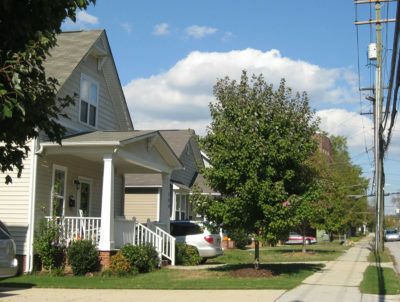 Our experience and knowledge creates a connection of neighbors through sensitive design and a sense of belonging. 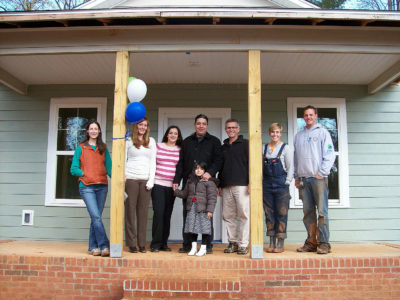 TightLines is committed to design that fosters a sense of community. 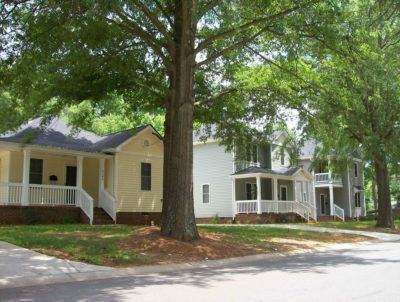 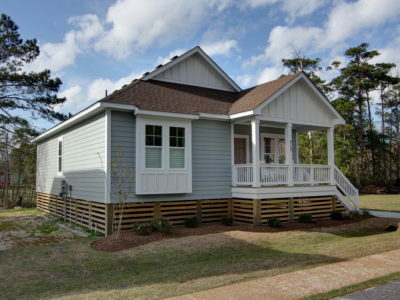 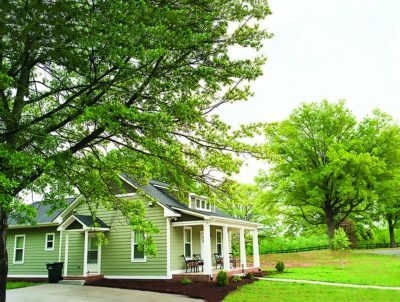 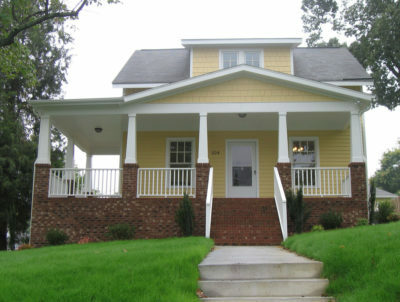 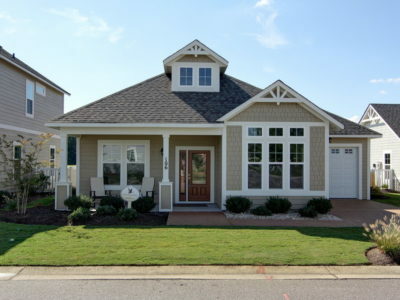 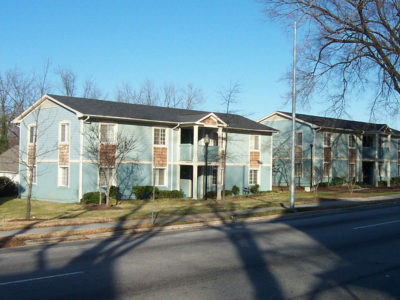 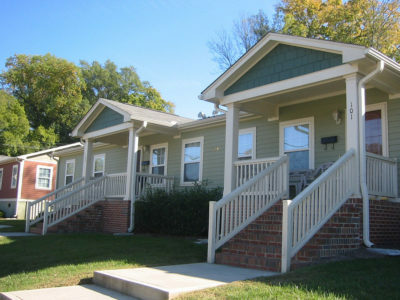 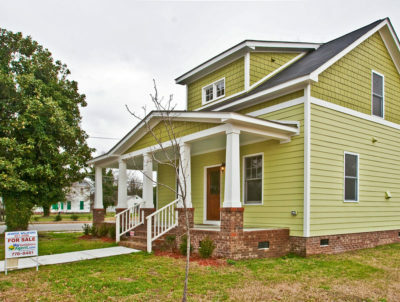 That is why all our house plans include large front porches, living areas at the front, and direct connectivity to public areas, allowing “eyes on the street.” These elements, along with the details and character of the exteriors, promote neighborhood activity, safety, and a sense of belonging. 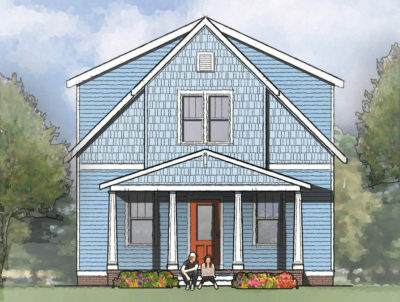 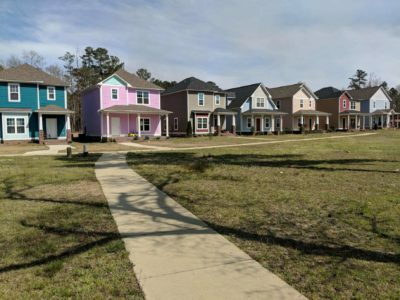 There is more to community design, however, than house plans alone can offer. 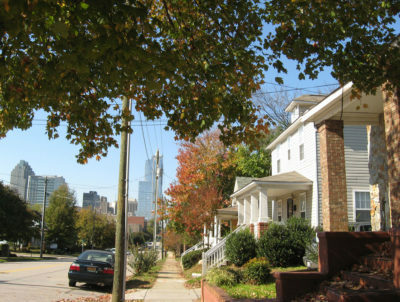 For example, building placement, parking, stormwater management, garbage collection, and landscaping can all have a critical impact on the environment that is being created. 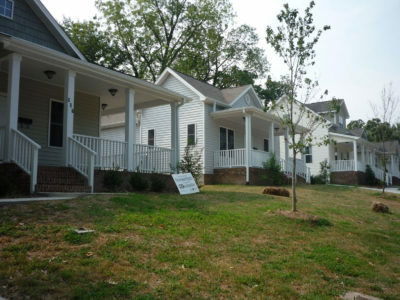 To address these design needs, TightLines has provided consulting services for new and revitalized communities across the country. 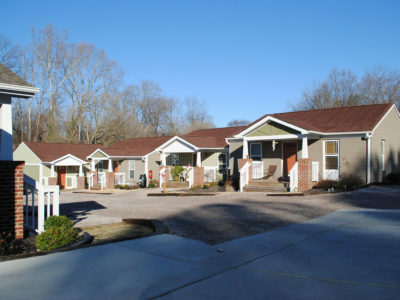 Please contact us if we can assist you with planning a future community.